No word on whether or not the band will be taking their own advice. 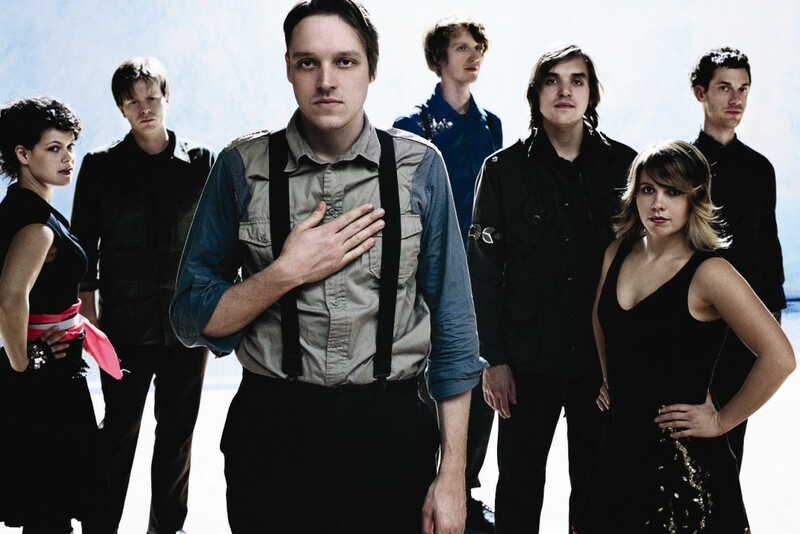 Arcade Fire released Reflektor earlier this year; you can see those tour dates by clicking below. 03/06 Louisville, KY KFC Yum Center!